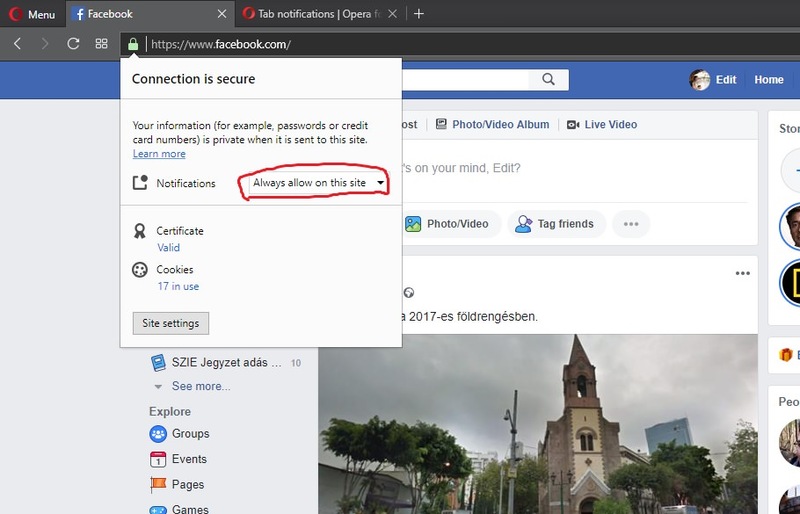 I have win10, and previously with Chrome I could use FB's notifications feature, when a message would show up in the right bottom corner (Windows' notifications) if I have a message/notification on FB. Anyone knows a soulution? Thank you!! See https://forums.opera.com/topic/29681/nuance-with-notifications-in-win-10/20, it's probably related.